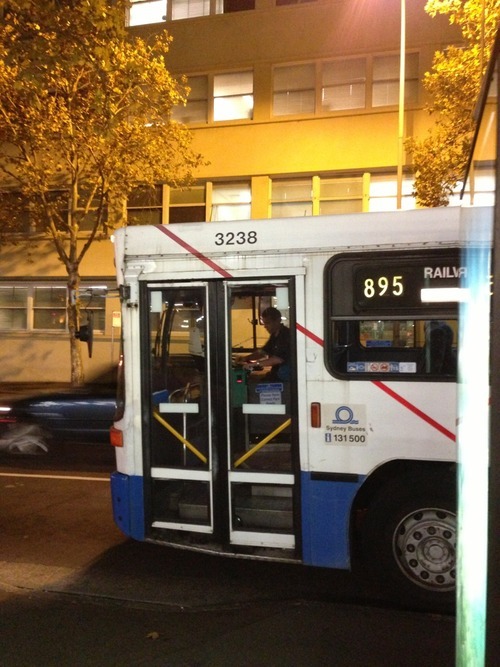 All unsw students have a love hate relationship with route number 895. I love the old non-air conditioned buses running on it. I will certainly miss it when they get replaced.